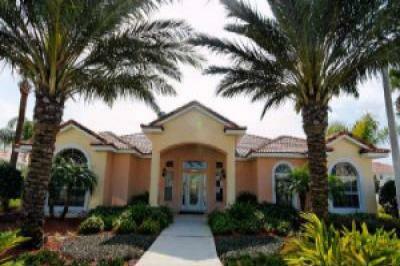 4 Bedrooms 3.5 Bathrooms Kissimmee Vacation Town Home. can relax while spending time in a gaited secure community. Two Master Suites,double vanity ,located on the first floor. walking trails,ponds,off street parking,and more. fee with every booking of 7 nights or more.